Excludes taxes, doc, acquisition, title, license and first payment. $2,999 initial down payment required at consummation. (INCLUDES $1,675 manufacturer's rebate and $750 bonus cash applied to $169/Month lease or $279 with $0 initial down. Offer valid only when financed through Nissan Motor Acceptance Corporation.) 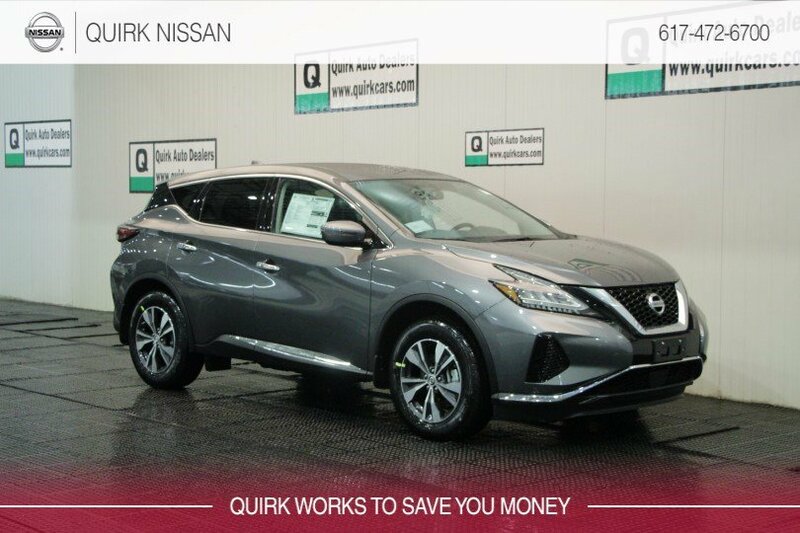 Subject to residency restrictions.2019 Murano S AWD Lease model 23019 subject to availability to well-qualified lessees through Nissan Motor Acceptance Corporation. $34,495 MSRP incl. destination charge. Capitalized cost of $32,381. Monthly payments total $6,084 or $10,044 with $0 down at lease end, purchase for $19,662 plus purchase option fee up to $300, plus tax, or pay excess wear use plus $0.15 per mile for mileage over 12,000 miles per year. Lessee is responsible for maintenance and repairs. A disposition fee is due at termination of lease term. No security deposit required. Must take delivery from new dealer stock. Offer ends 04/30/2019.